We have just reached 30,000 friends on Facebook! 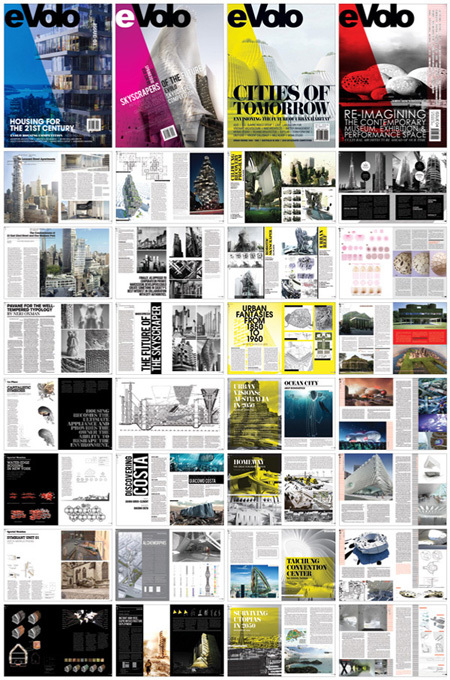 We have been thinking about this milestone and what could be the best way to thank you for supporting our vision for promoting avant-garde architecture; so we are offering a 50% discount to everyone worldwide, on all our publications for the entire week (Oct 8 – Oct 15). If you are passionate about our mission this is the best time to help us. Just enter “facebook” during checkout at our online storefront to receive a 50% discount.